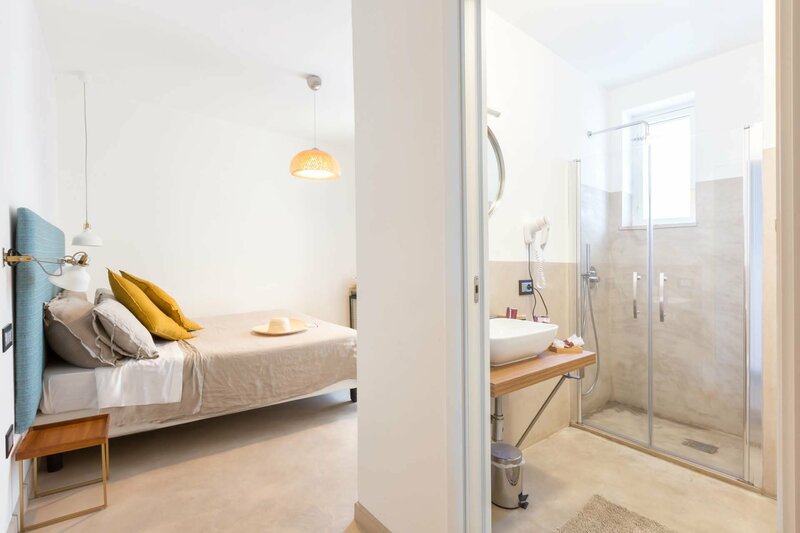 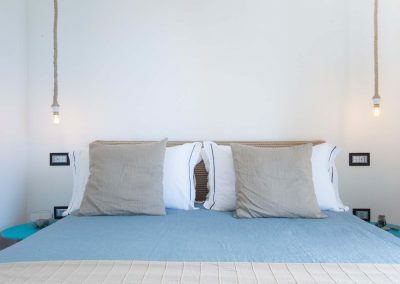 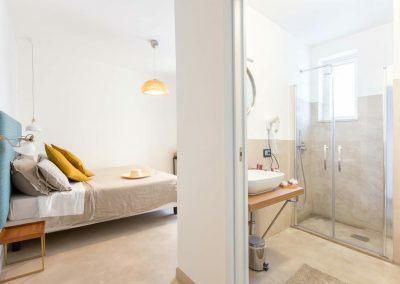 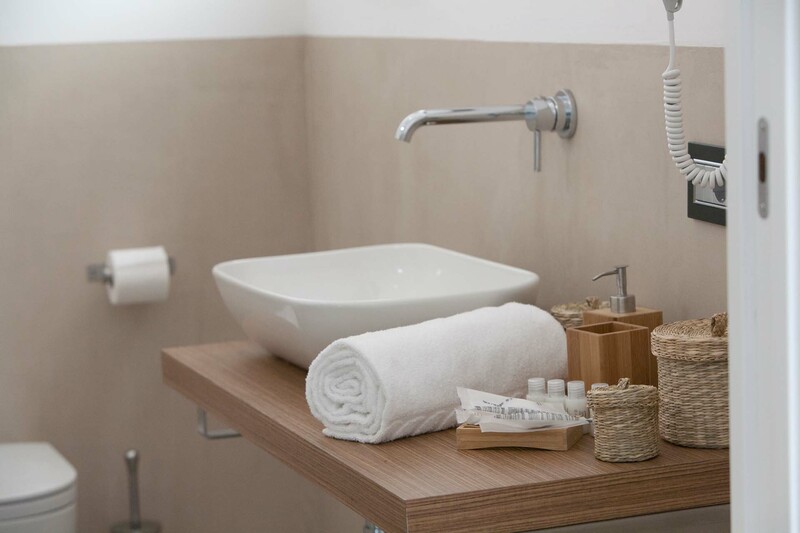 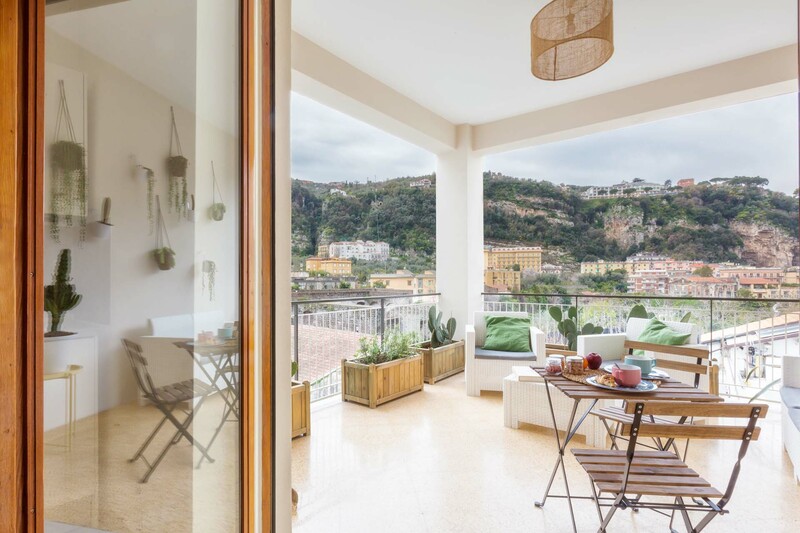 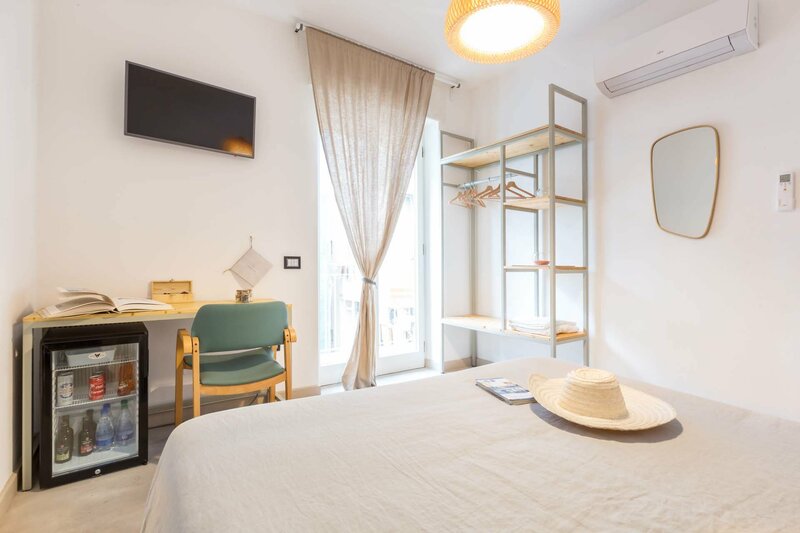 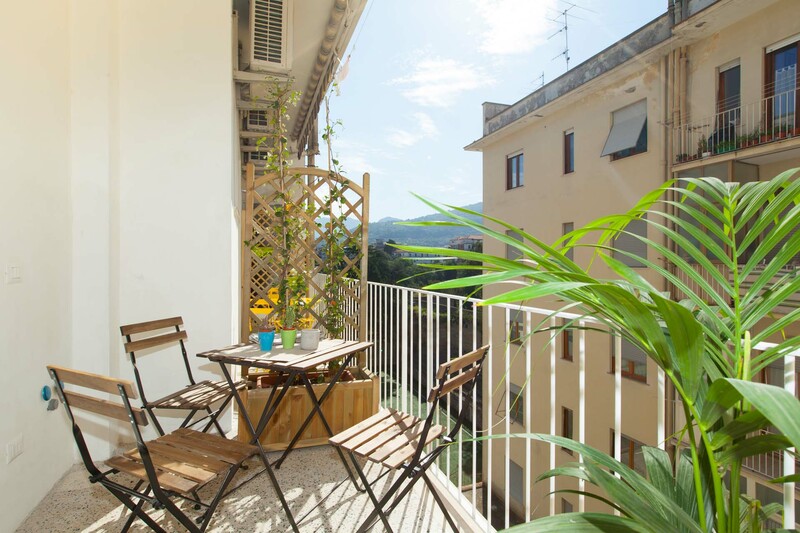 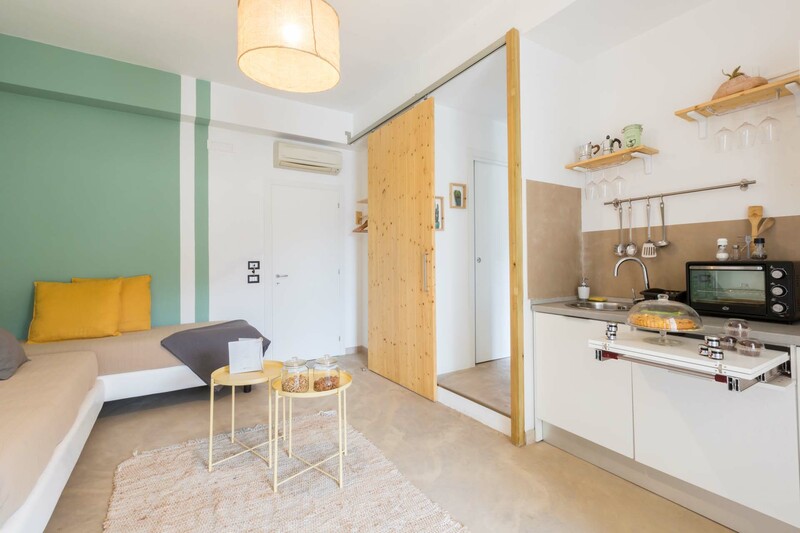 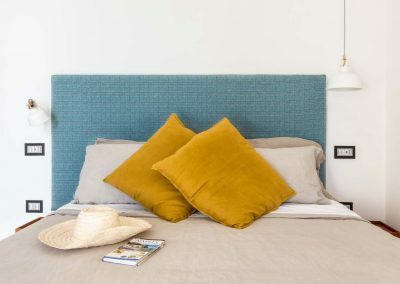 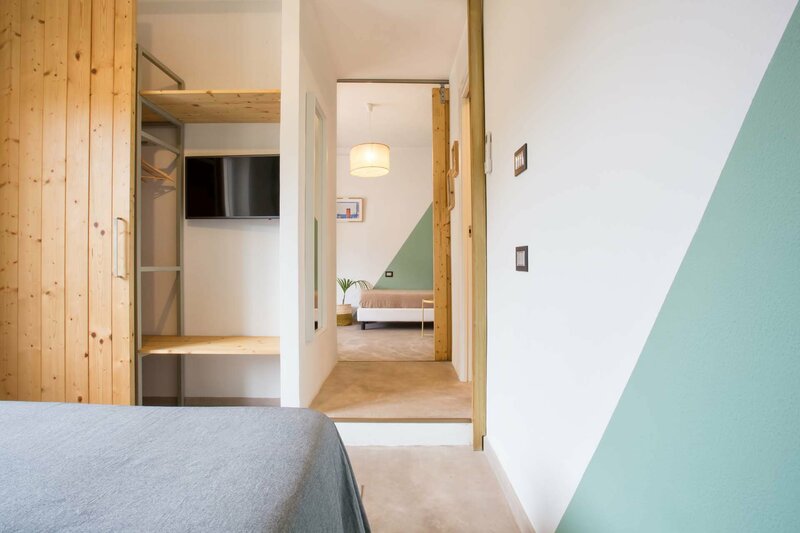 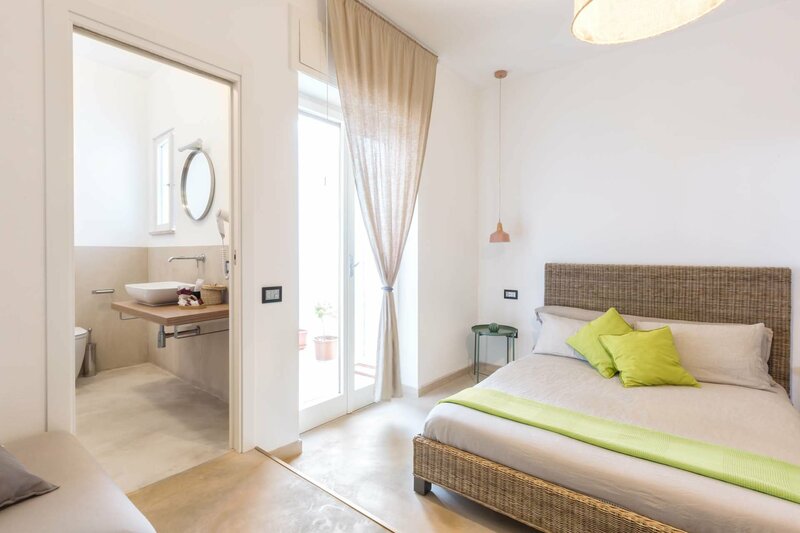 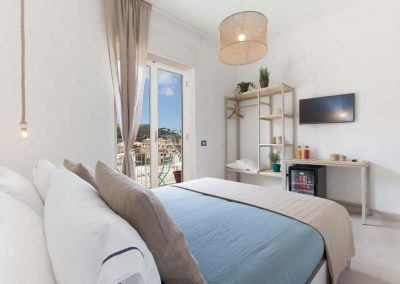 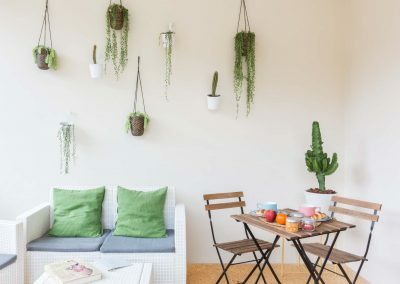 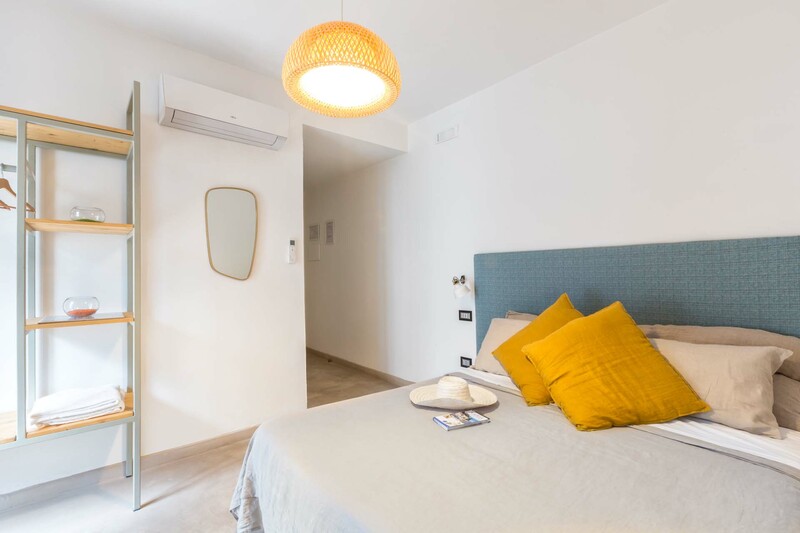 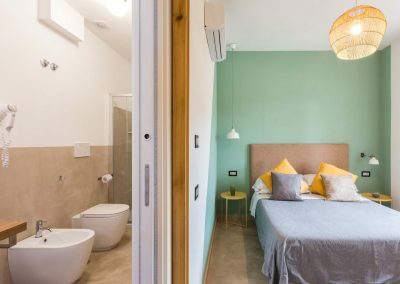 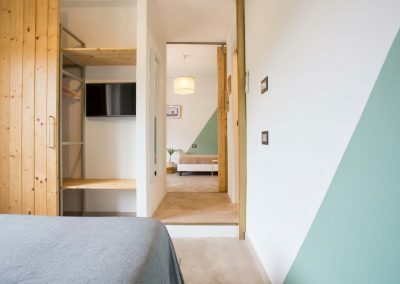 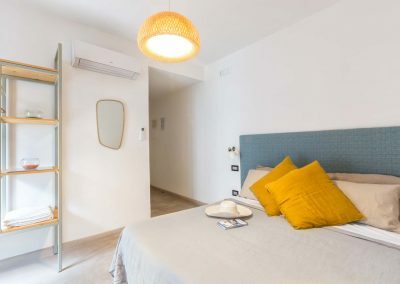 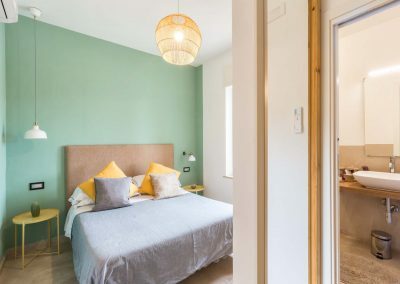 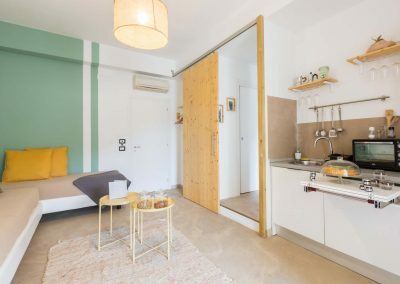 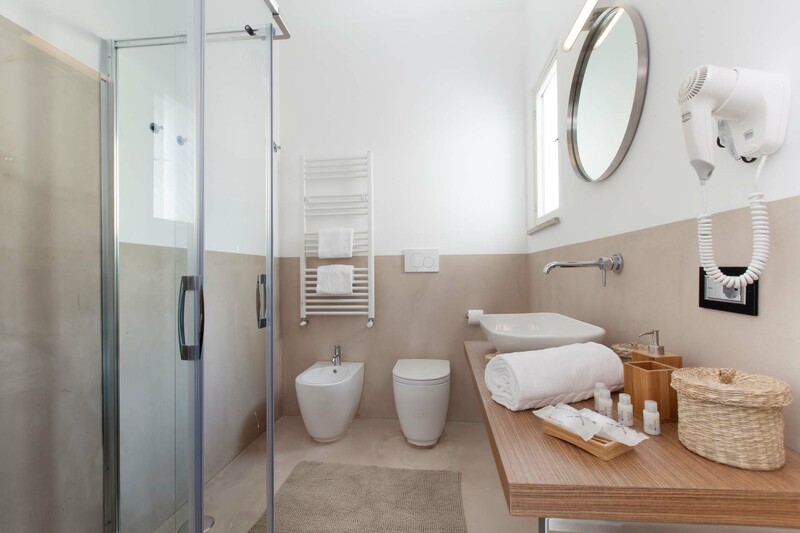 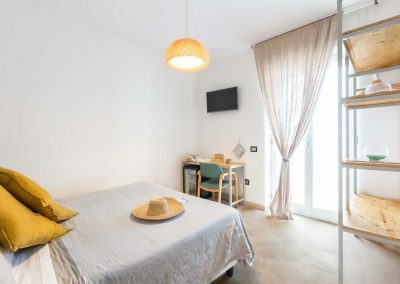 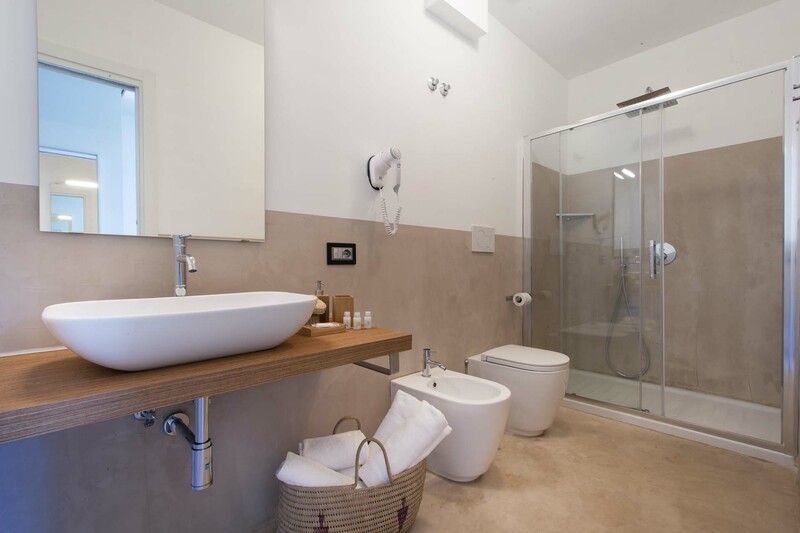 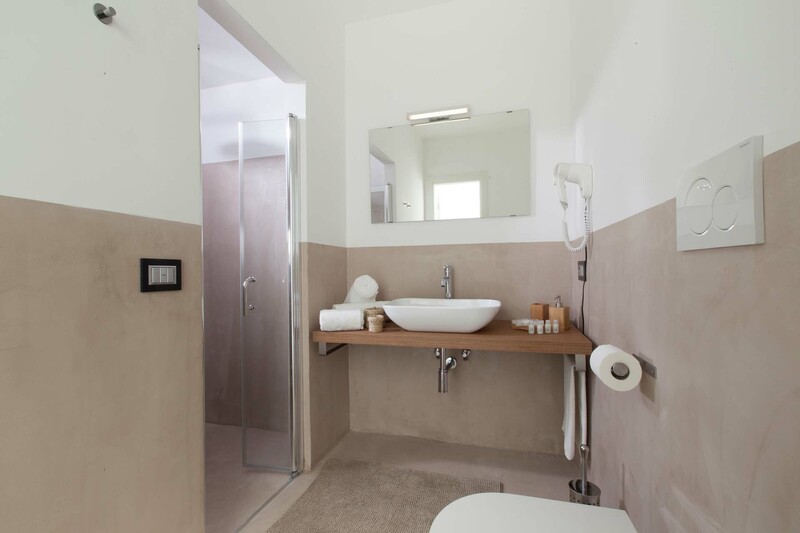 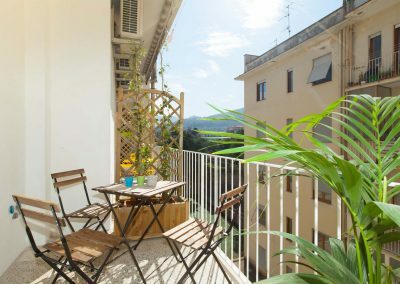 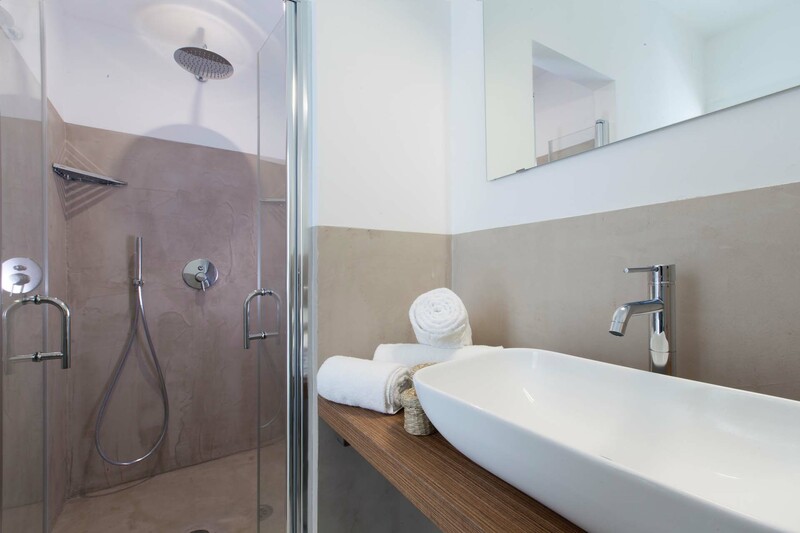 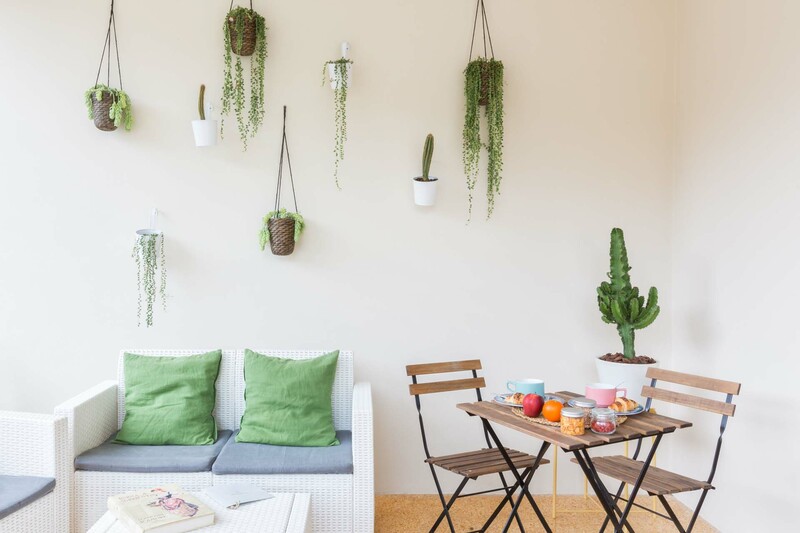 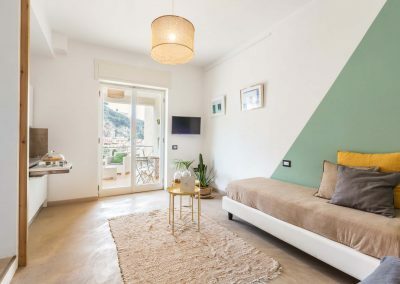 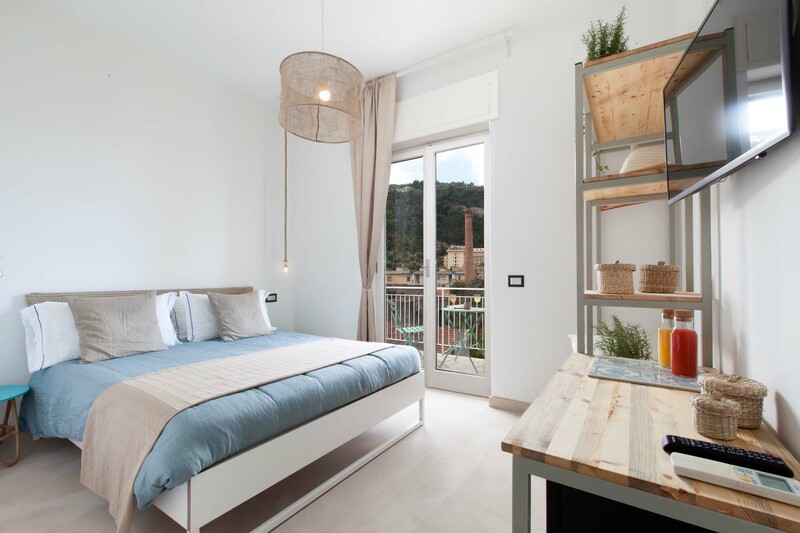 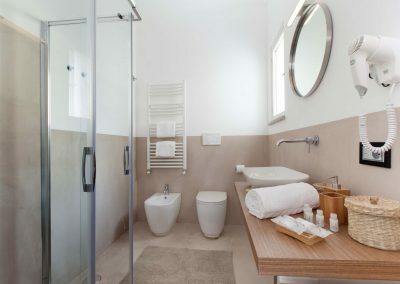 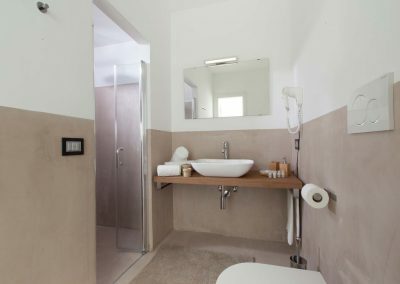 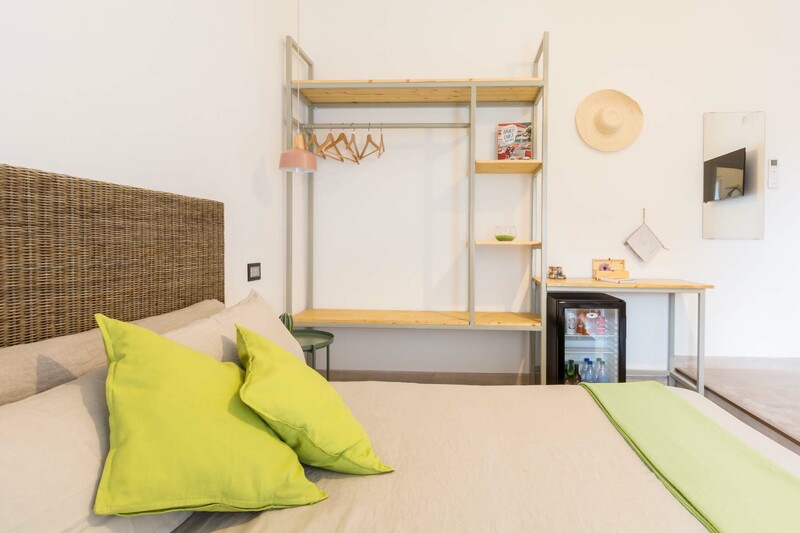 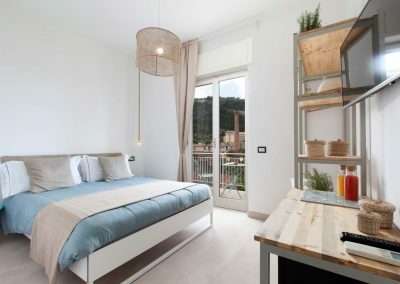 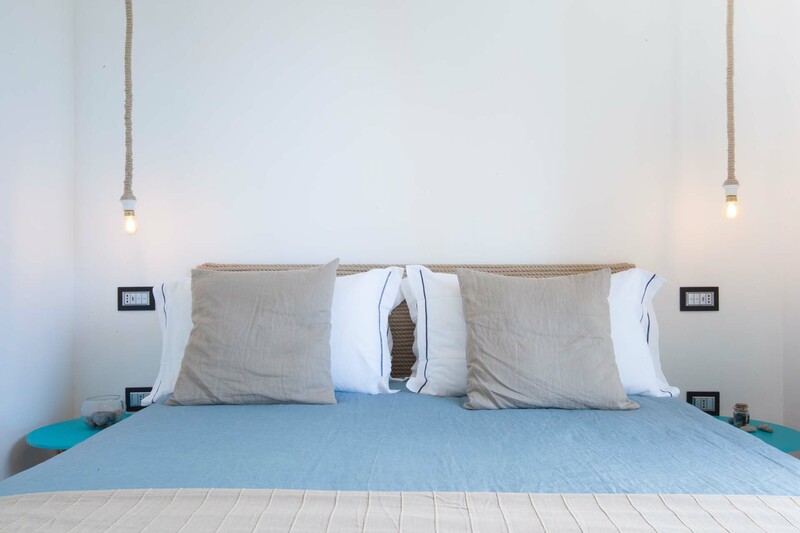 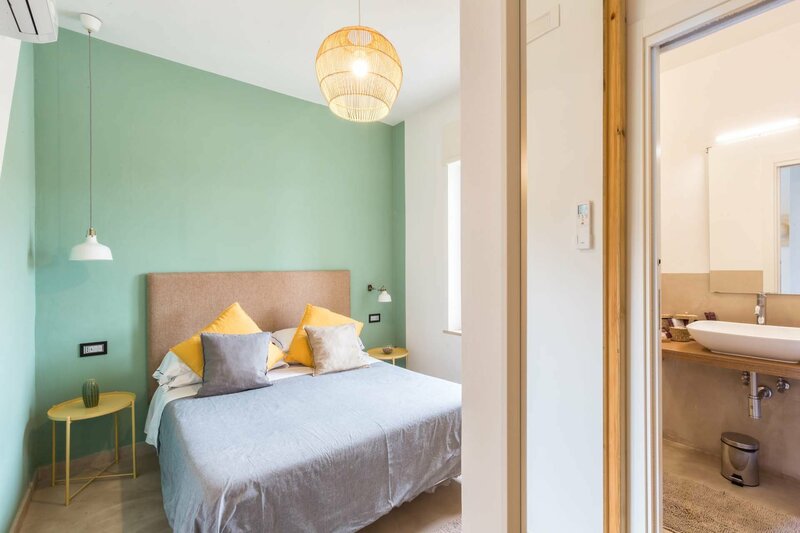 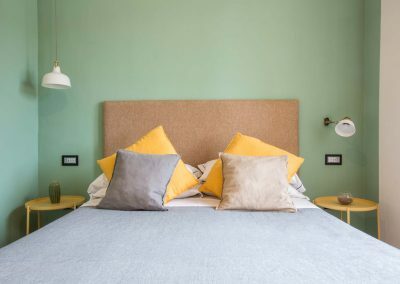 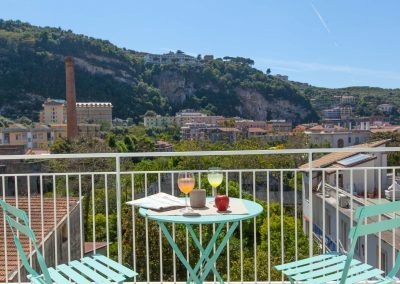 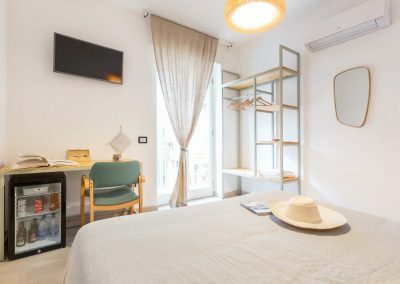 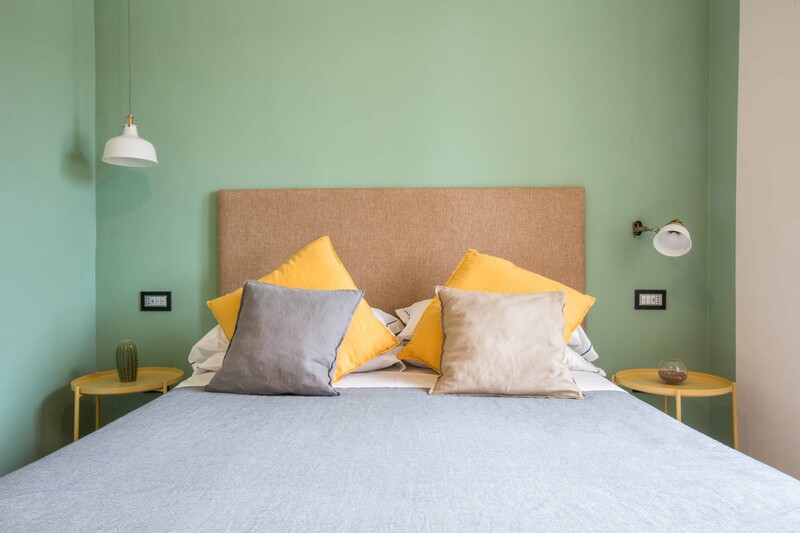 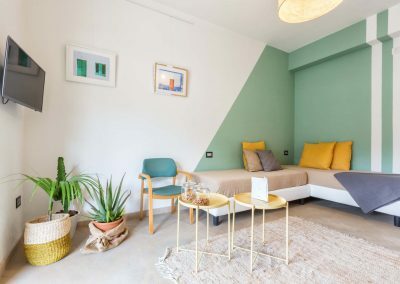 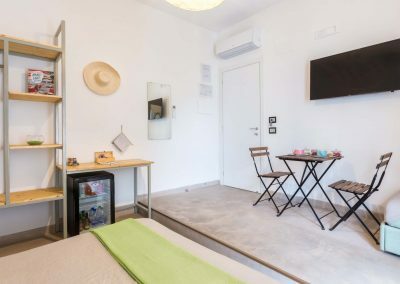 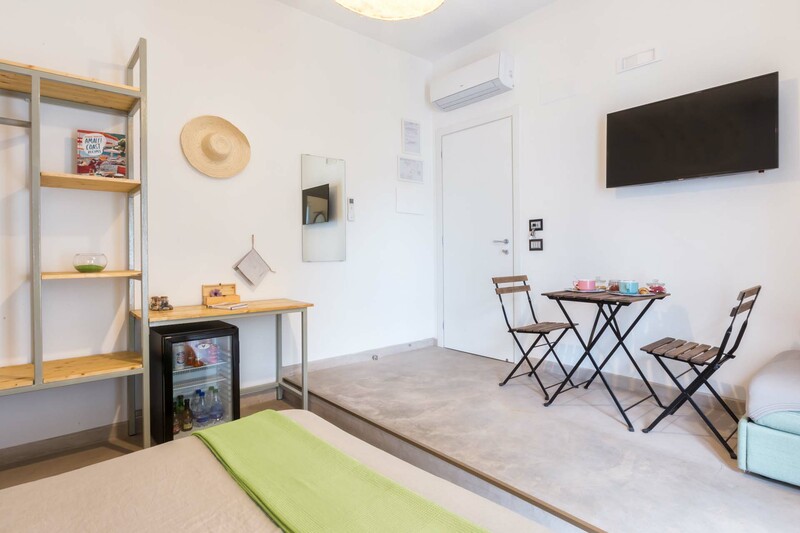 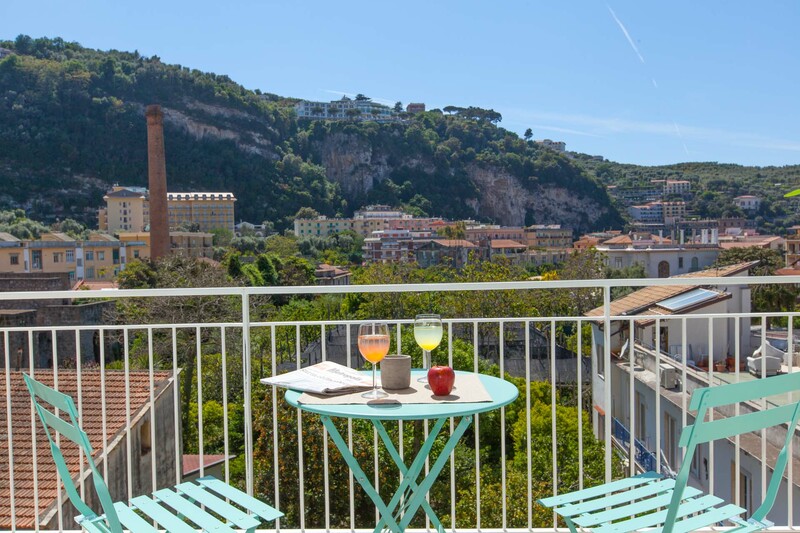 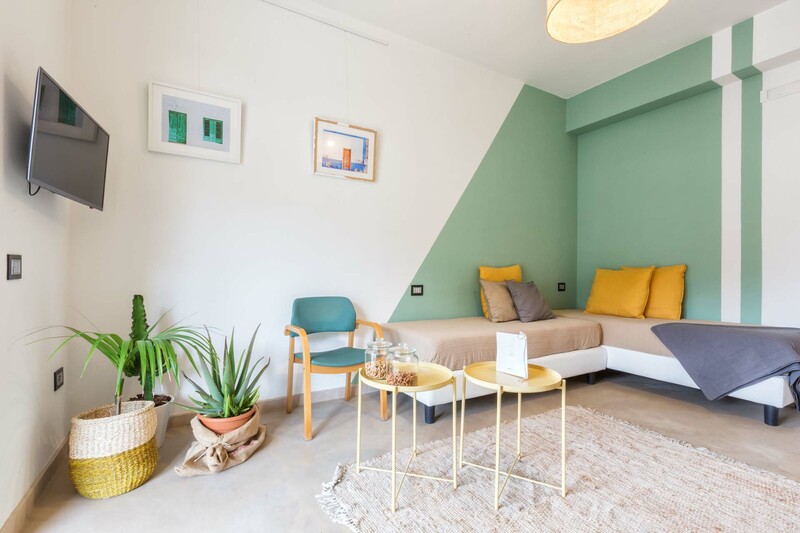 Located in the heart of Sorrento, “Mediterranean Suites – Old Town” offers four rooms equipped with all comforts and decorated with great attention to details. 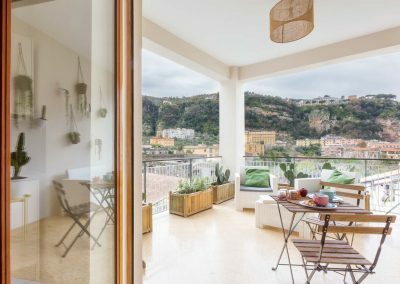 Just a few steps from all the main attractions of Sorrento, it is the ideal place if you want to enjoy culture, food and landscape. 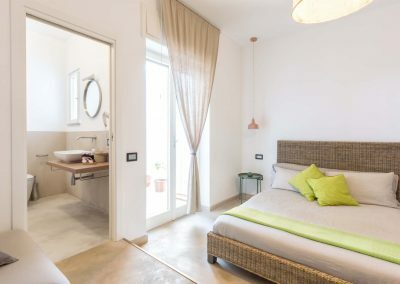 Deluxe room · 3 beds, 1 queen and 2 single | Terrace with view | Fully equipped kitchenette | Italian style breakfast. 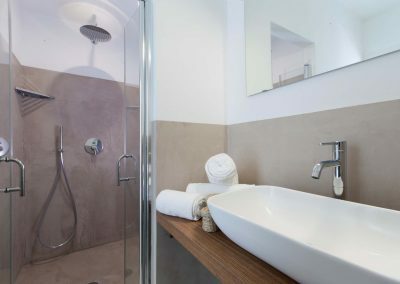 Superior room · 2 beds, 1 queen and 1 single | Full furnished balcony | Free Internet Wi-Fi | Italian style breakfast. 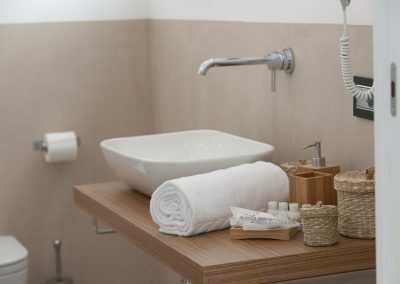 Comfort room with view · 1 queen size bed or 2 single beds | Balcony with view | Free Internet Wi-Fi | Italian style breakfast.